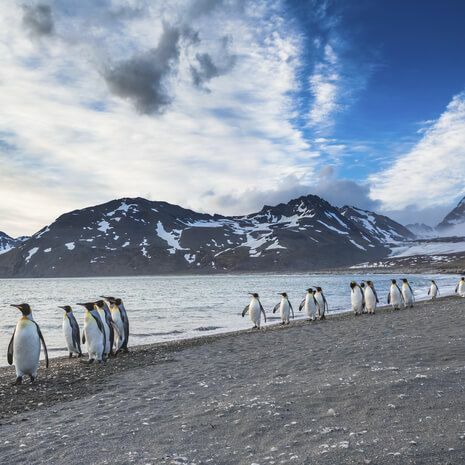 Falkland Island tours are the perfect addition to any Antarctic voyage and trip to Chile, or independent journey either from Chile or from the RAF Brize Norton in Oxfordshire. The islands can be explored on the suggested itinerary below, however this can be tailored to suit your requirements. Please contact us if you would like to build your own itinerary, or to combine the Falkland Islands with a Polar or Latin American adventure.